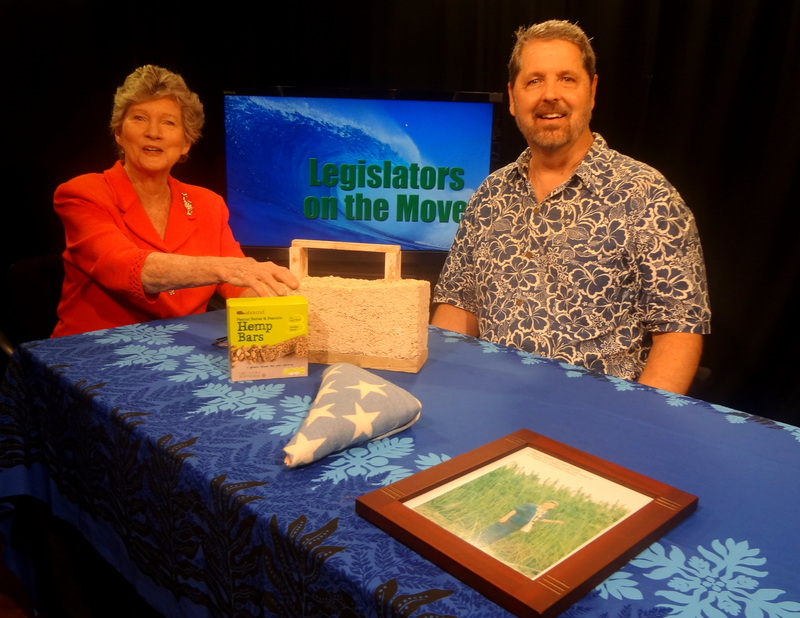 January 31, 2015 January 31, 2015 Hawaii House Minority Representative Gene Ward Ph.D.
Representative Gene Ward (R-Hawaii Kai – Kalama Valley) introduced legislation to increase voter turnout in the state of Hawaii, which in the last election was the lowest in the nation. “We’ve slipped to such a low-level of voter turn-out that only about 32% of eligible voters determine who our leaders will be. It may just be time to go “down under” for some lessons from Australia where you are fined for not voting; in my bill it will cost you $100 to skip your vote on election day,“ Ward explained. Voting is a civic duty comparable to other mandatory duties citizens performed by citizens e.g. taxation, compulsory education, jury duty, the military draft, etc. Resources must be allocated to determine whether those who failed to vote have “valid and sufficient” reasons. 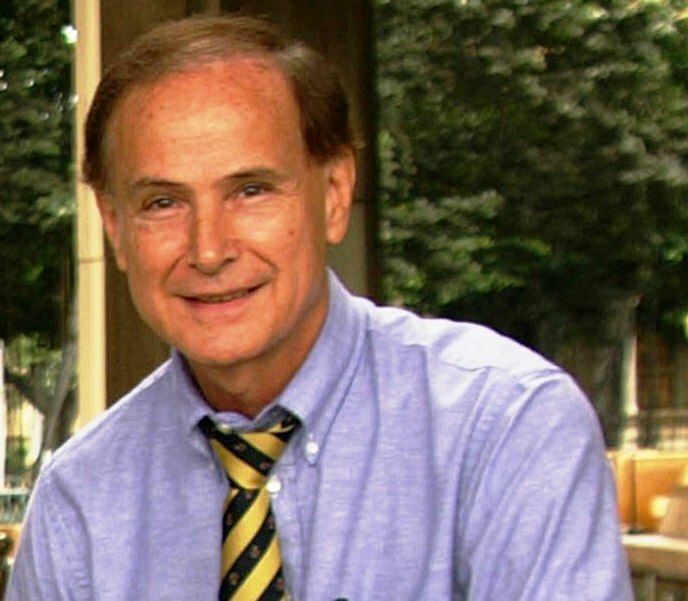 In Ward’s proposed legislation, people who fail to vote are given the opportunity to be excused from voting and not be fined $100 for not voting. 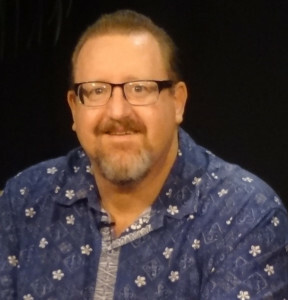 “My intent is to get Hawaii back into the voting booth and is the primary reason I’m taking this Australian model into our legislature for discussion,” Ward concluded. Hemp is all business. It is grown for food and hundreds of other uses. Hemp contains very little of the chemical THC. Hemp can be used to make just about anything: rope, paper, plastic, clothing, shoe polish, car parts and even dog chew toys — and there’s more. The Department of Justice says it’s reviewing the legalization initiatives approved in Colorado and in Washington state. For now, the United States is the only industrialized country that bans hemp. 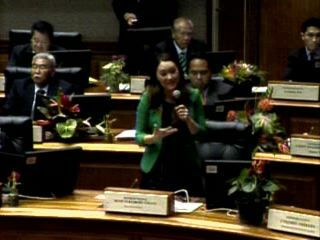 January 23, 2015 January 23, 2015 Hawaii House Minority Representative Andria Tupola, Representative Beth Fukumoto, Representative Bob McDermott, Representative Gene Ward Ph.D. Representatives McDermott, Ward, Tupola and Fukumoto Chang address a House Concurrent Resolution to strongly oppose the U.S. Army’s proposed force reduction of Schofield Barracks and Fort Shafter Bases. 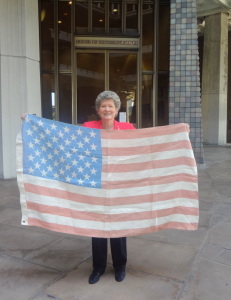 Rep. Cynthia Thielen and a flag made of hemp. Act 56, signed into law last year, allows the University of Hawaii College of Tropical Agriculture and Human Resources to establish a two-year industrial hemp remediation and biofuel crop research program. The federal Agriculture Act of 2014 allows higher education institutions and state departments of agriculture to conduct industrial hemp research. On a related note, Maui “is slated to become the first island in the state with a home built using industrial hemp,” according to Maui News. 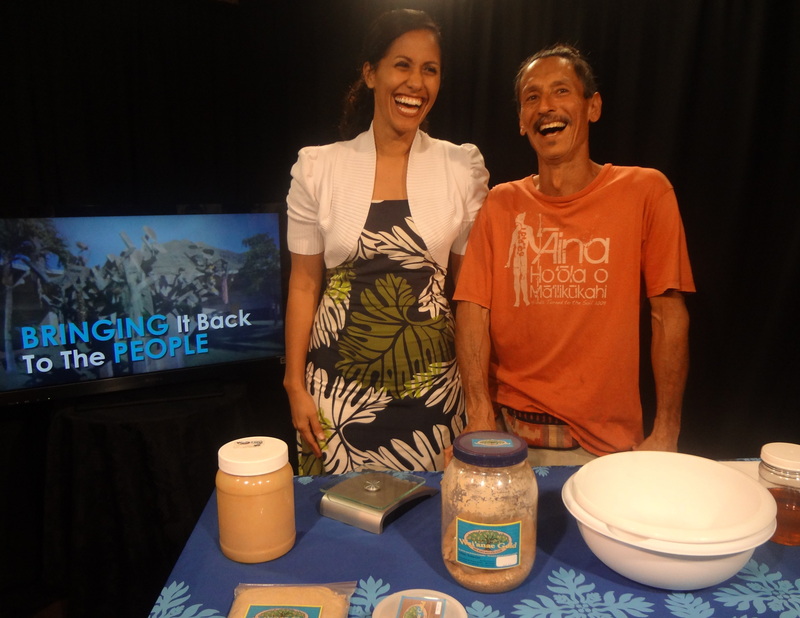 Representative Andria Tupolda makes Kiawe Energy Bars with Vince “Kana’i” Dodge, known on the Wai’anae coast by most kids as “Kumu Vince” from ‘Ai Pohaku. Milling the Kiawe Bean into diabetic friendly, sweet flour they share various recipes you can use with Kiawe flour. This new and better approach has hardly taken hold, but the State Legislature’s Keiki Caucus is already planning to attack it. Keiki Caucus bills are intended to advocate for children and youth, and have merit – but two bills proposed for 2015 are an affront to parental rights and require greater scrutiny. The first bill would undo the DOE’s new “opt-in” requirement specifying that sexual health education must be provided in all public schools – even elementary schools – but forces parents to “opt-out” via written request if they do not want their child to participate. This is a disappointing development, and disrespectful to parents. The second bill would establish a “Safe Places for Youth Pilot Program”. I voted against the bill in 2014 because of its potential for misuse and its clear threat to parental rights. The bill would give “youth in crisis” ages 14-20 a network of “safe places” to receive counseling and social services. But some provisions are deeply disturbing. While well-intended, the simple fact is that the counseling and services (which address subjects like pregnancy prevention, suicide, and tobacco/alcohol abuse) might involve sensitive subjects that parents would rather address directly with their children, rather than rely on a complete stranger. Also, the bill’s definition of “youth in crisis” is quite broad and includes minors having “problems at home” (read: any child mad at mom and dad because they must be home by 10:00 PM and can’t smoke pot). And while minors under age 18 are usually considered too young to consent to services, a service provider participating in this program would be excused from obtaining consent from the minor’s parent or guardian. The provider could ignore the parent or guardian’s refusal to consent, if for example the minor simply alleges that he/she would feel “unsafe” if forced to return home immediately, and the provider believes the minor. Parents everywhere should be concerned, especially since the program would require service providers to report suspected child abuse or neglect to authorities, and would house the minor elsewhere. Make no mistake, this undermines, not strengthens parental rights. Today, more than ever, young people need the stabilizing influence of their parents. As a father who has raised 8 children with my wife of nearly 30 years, I strongly urge parents and concerned community members to contact their legislators, understand the ramifications of these proposed bills, and prepare to testify at the Legislature if the bills move forward. Anyone needing assistance tracking these bills may contact my office at repmcdermott@capitol.hawaii.gov. 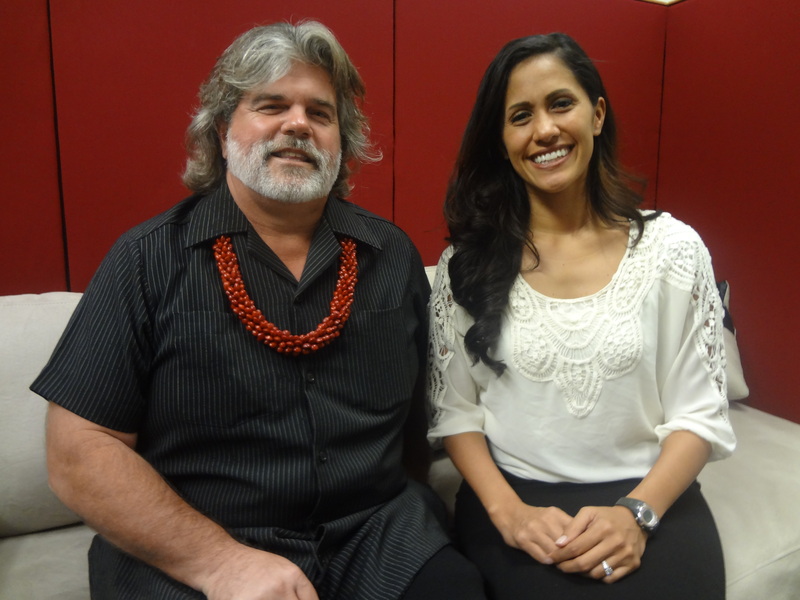 Representative Andria Tupola speaks with Bryan Wittekind about West Oahu traffic.